The cloud’s growing influence and value isn’t limited to the private sector. Increasingly, the federal government is investing in cloud-based IT solutions, making agencies more agile and effective. 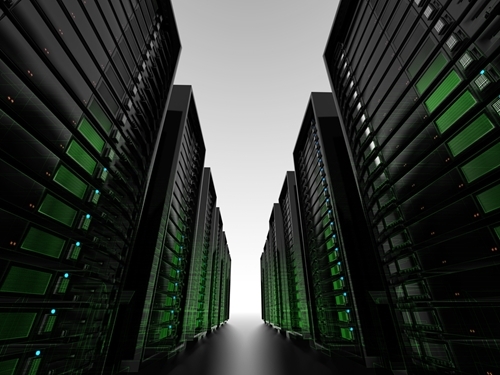 The Office of Management and Budget is making final preparations to move forward with a data center consolidation and optimization strategy that will have a major impact on the federal data center landscape. As agency budgets continue to tighten, the pressure to minimize wasteful and inefficient spending will only increase. 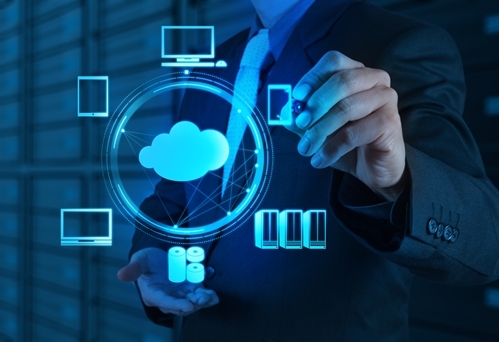 In effect, departments will increasingly turn to the cloud out of necessity. Tony Scott, the U.S. CIO, argued that cloud solutions represent the most secure means of storing data. 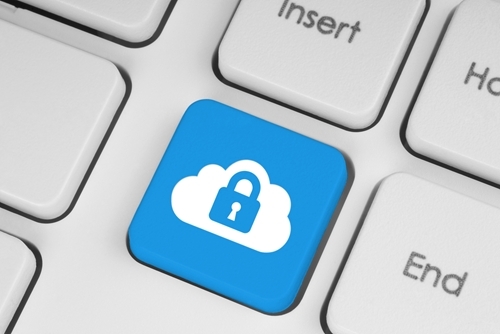 Rather than posing a risk, cloud integration is actually an excellent method of improving cybersecurity for federal agencies. 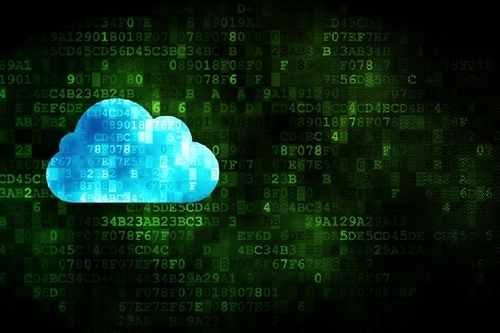 Federal cloud integration is gaining steam across virtually every agency.